Kauket has a bit of attitude, but has way more bark than bite. She pretends to be tough, but is actually a sweetie once you get to know her. She is my most productive female with a 100% hatch rate three seasons running! Every baby that has come out of her has been very high color and it's been hard to list them, but can't keep them all! Here are some of the babies that Kauket has produced over the years. 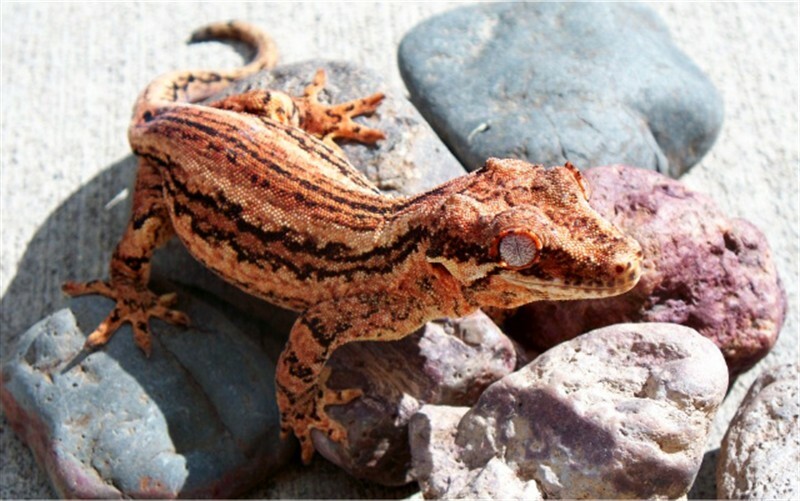 These geckos are holdbacks and may premier starting 2016, weight depending. Click the name to see images.